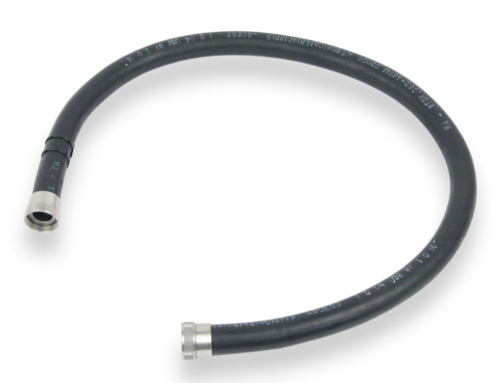 Our conduit assemblies are also a good fit for a variety of fluid transfer applications. 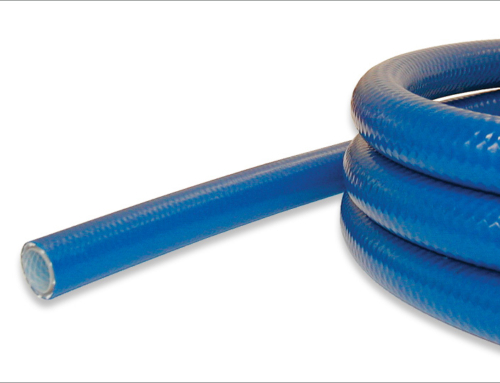 In addition to our High Purity Water Hose, CIA&D offers flexible conduit assemblies that are corrosion resistant and available in a variety of protective braid materials. As an example, CIA&D has developed upgraded product for the B757 Lav Hose. 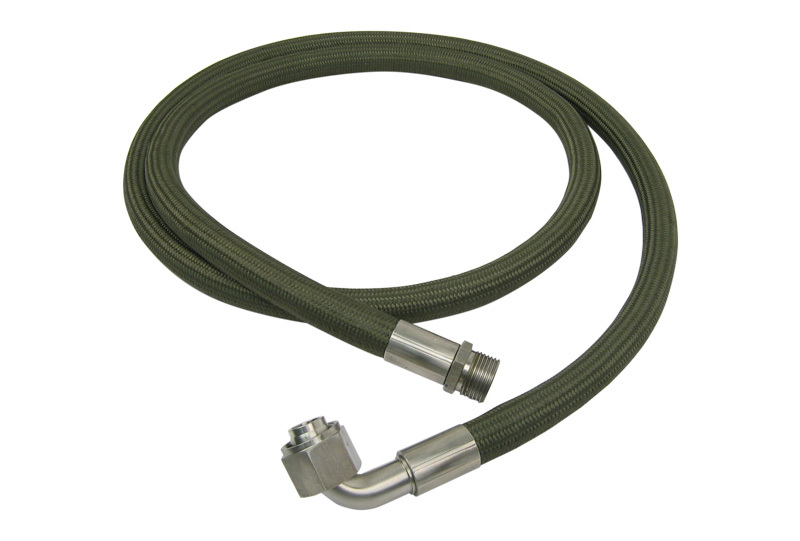 This PMA approved lavatory hose offered significant improvements over the original OEM design. 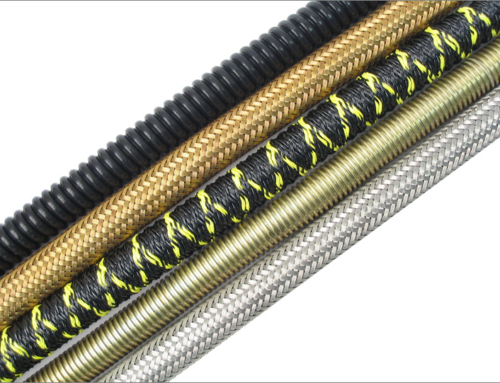 This improved lav hose solved field issues with its improved strength, flexibility, crush resistance, and abrasion resistance.